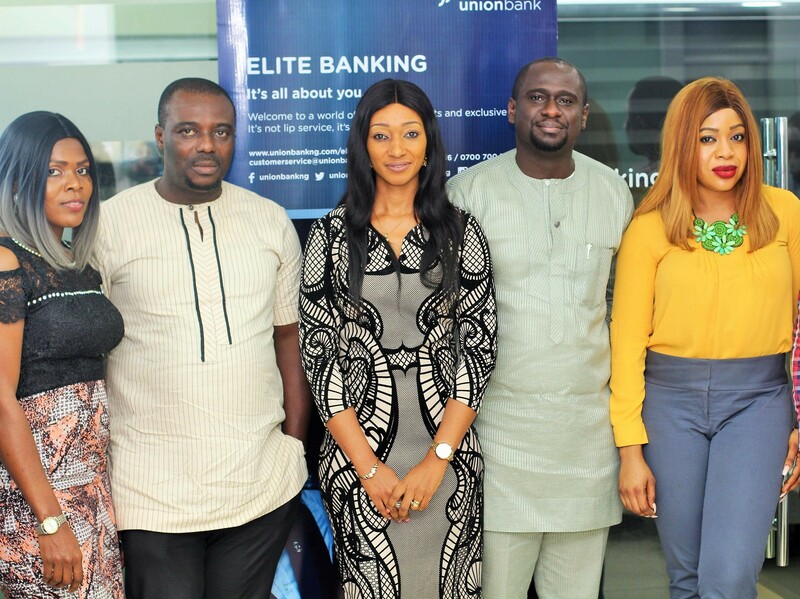 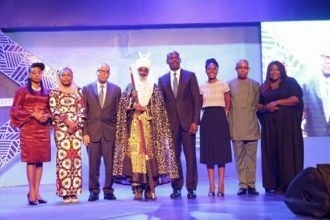 For several Union Bank customers, the month of July was a memorable one, as the Bank hosted its Elite Banking customers across the country to a series of interesting, lifestyle master classes referred to as Elite Experiences. 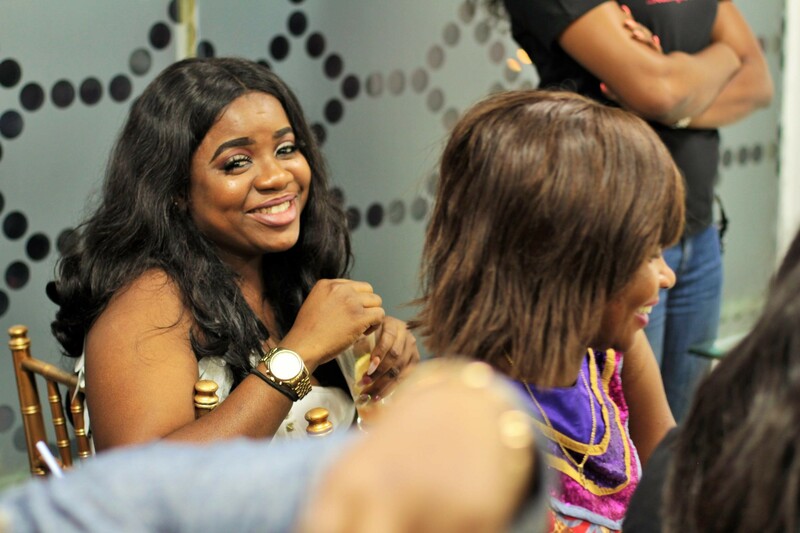 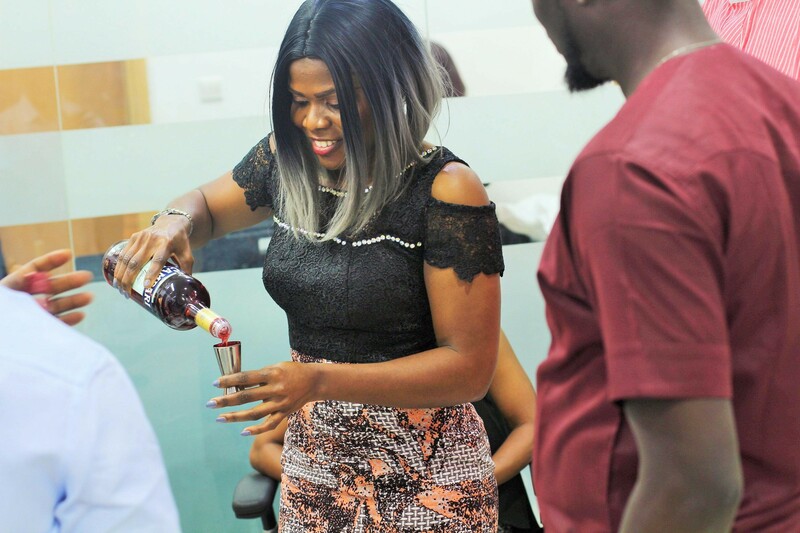 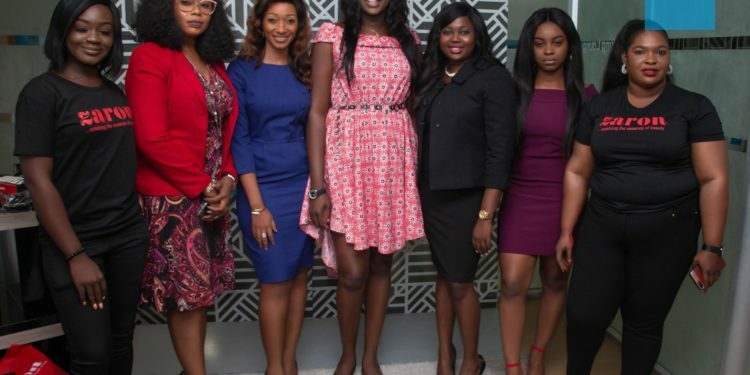 The events which held in Elite lounges located in some of the Bank’s branches in Lagos and Abuja, were evenings filled with fun, music, freebies, networking and learning in a relaxed setting. 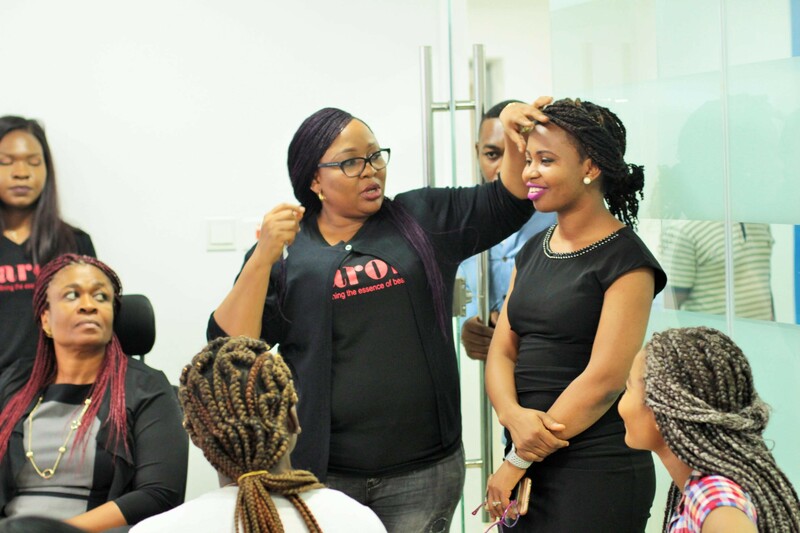 Customers were treated to makeup master classes taken by Zaron Cosmetics, while others participated in mixology classes; learning the art and science of mixing luxurious cocktails. 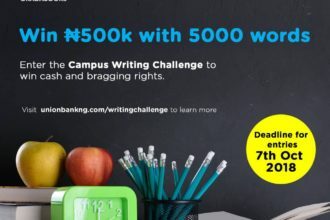 Union Bank’s Elite Banking proposition is a tailored service for the emerging middle class, designed to meet their personal, financial and lifestyle needs. 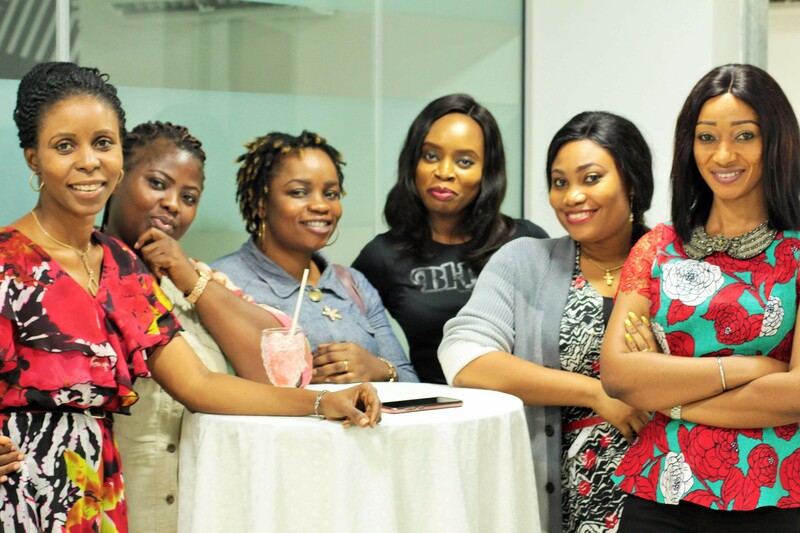 It provides them with value added benefits and a range of personalized banking services which are usually reserved for High Net worth Individuals. 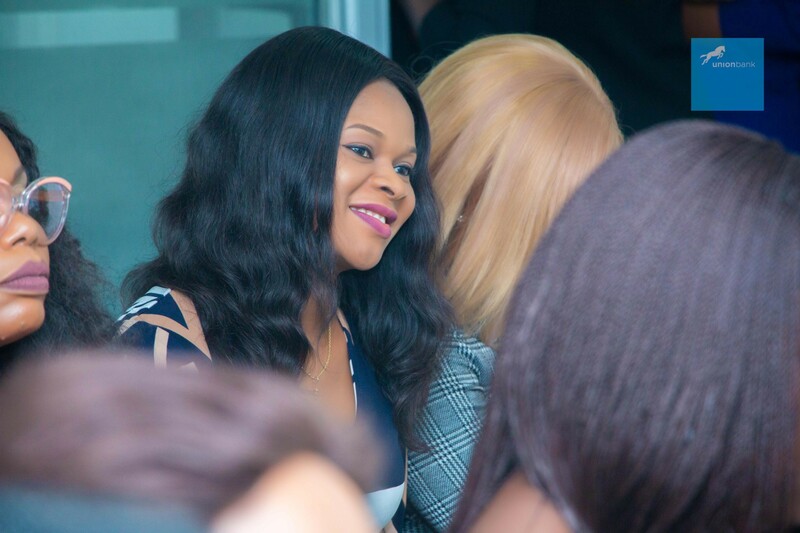 Elite Banking customers enjoy benefits including dedicated Relationship Managers, exclusive deals and discounts, access to exclusive Elite Lounges located in specific Union Bank branches as well as Priority Pass cards which grant them access to 850 airport VIP lounges around the world among other benefits. 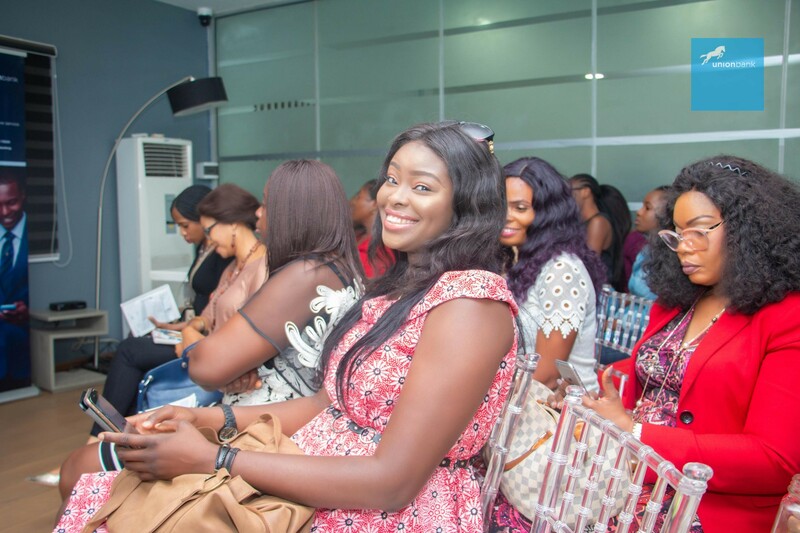 Follow @UNIONBANKNG to find out more about Union Bank’s Elite banking proposition and you just may be a guest at the next Elite Experience!